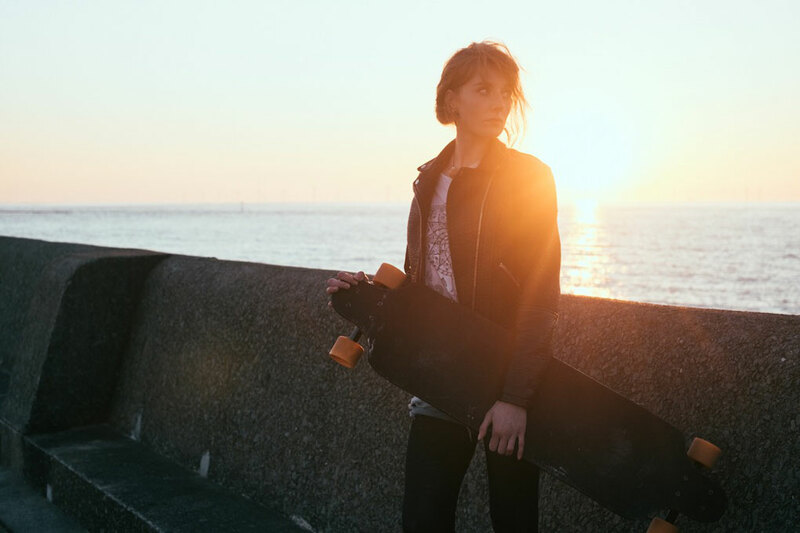 Vegan Outfitters are a UK-based line of apparel aimed at spreading the vegan message. Read how these guys are helping to change the face of fashion today. Yup, you can have marvellous teeth without harming the planet! 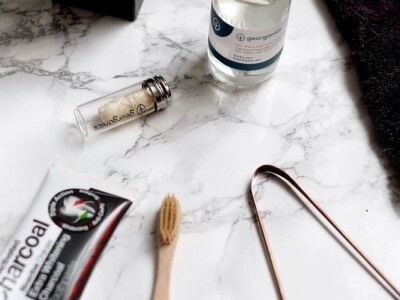 Check out my favourite natural and zero-waste products I use to keep my mouth looking and feeling healthy. 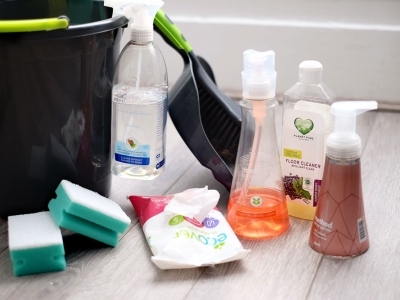 From their pretty packaging and delicate scents to their tough cleaning power, here are five more eco-friendly cleaning products we should all be using in our homes. I’ve been feeling pretty happy with the skincare routine I’ve honed over the past year. 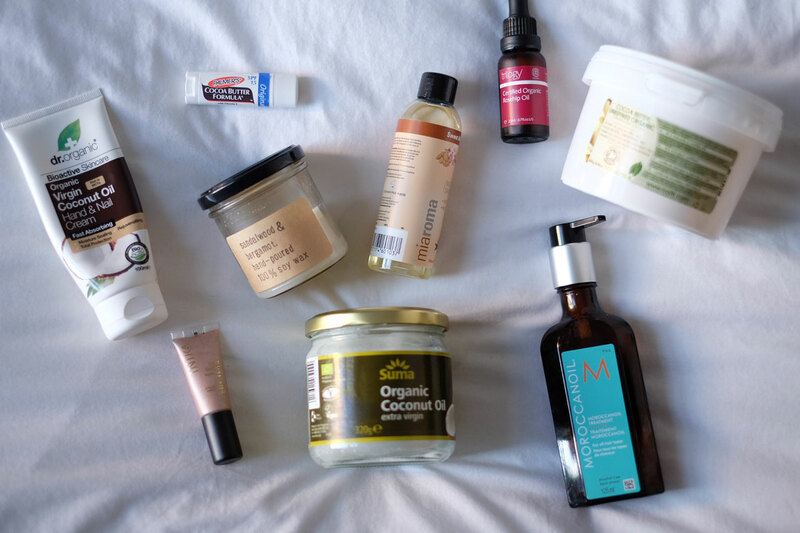 Check out the products I use in my super simple, organic, cruelty-free skincare routine. 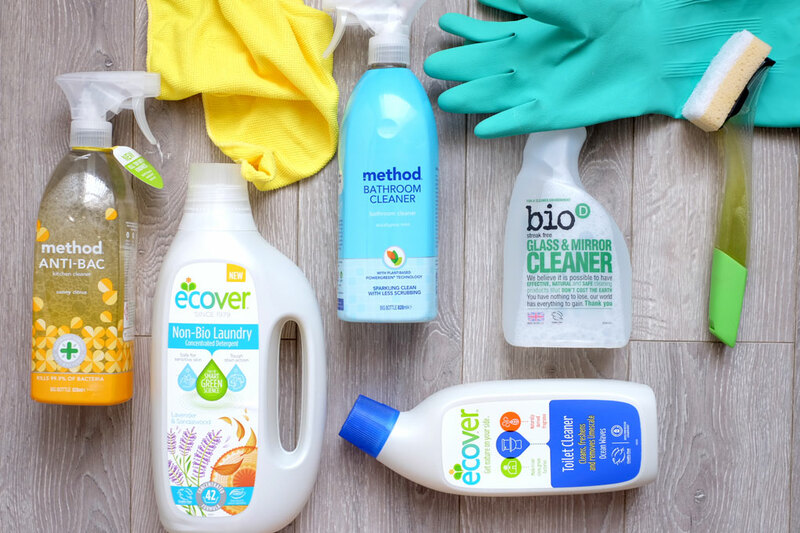 Over the past couple of months, I’ve been working to replace my usual cleaning brands with their more ethical counterparts. Here are the five I’ve been loving lately. 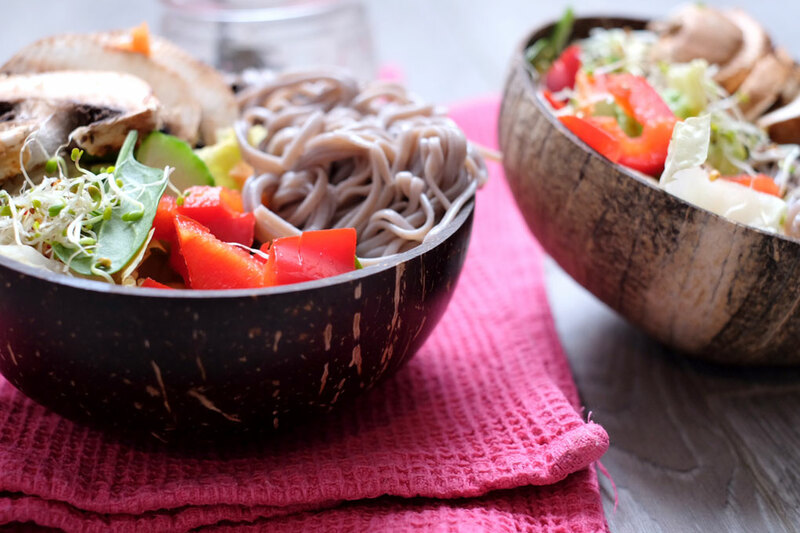 When I saw these incredible coconut bowls from coconutbowls.com, I fell in love with the idea of eating out of nature. Literally. Now that it’s spring and the weather is officially warming up, the time has come where we can finally get out the boards again. 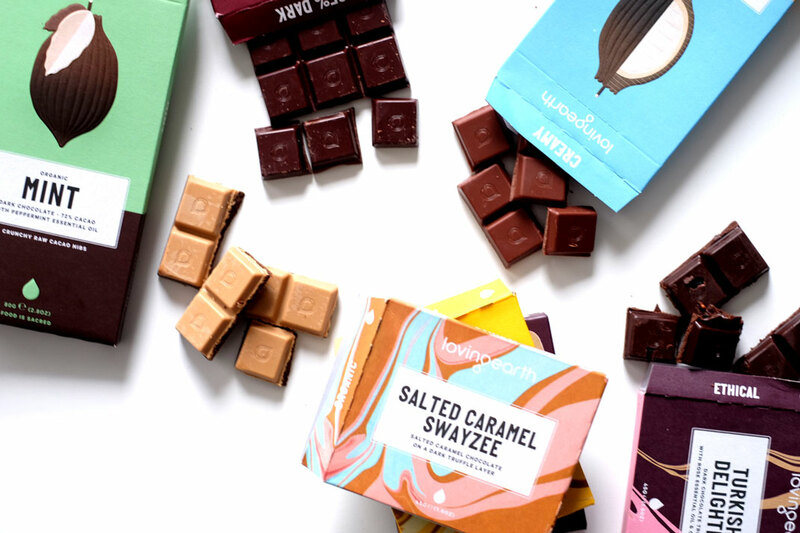 You guys might remember me harping on about a little chocolate brand called Loving Earth a few weeks ago. Well, I’m now giving you the chance to win a WHOLE HAMPER of the stuff. So one of my latest discoveries which I tried back in early winter was Inika, a completely natural, vegan, cruelty-free, mineral-based make-up range based in sunny Australia. 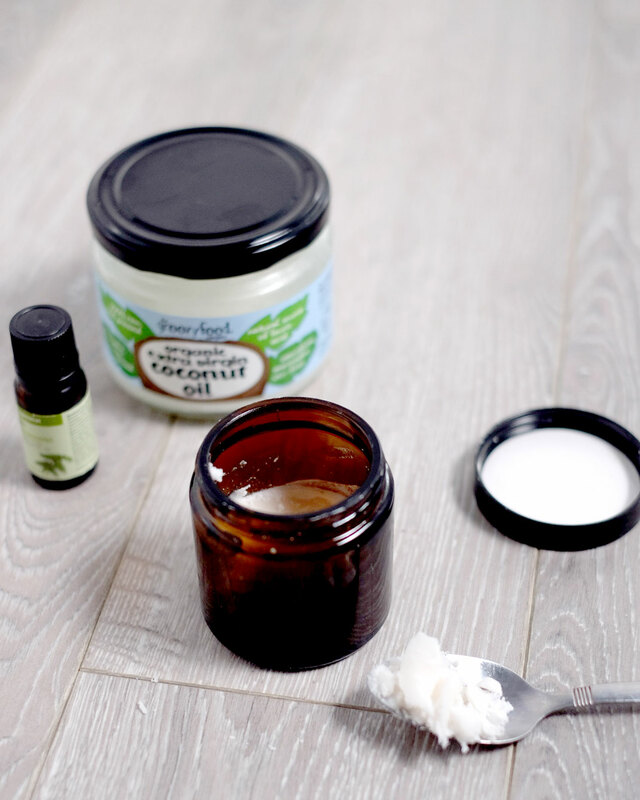 This month’s Vegan Life included Sunny Subramanian’s recipe for a homemade deodorant, which is probably the best natural deodorant I’ve ever used! Though my packing process for this was hurried and as always, last minute, I felt actually pretty organised for this trip. 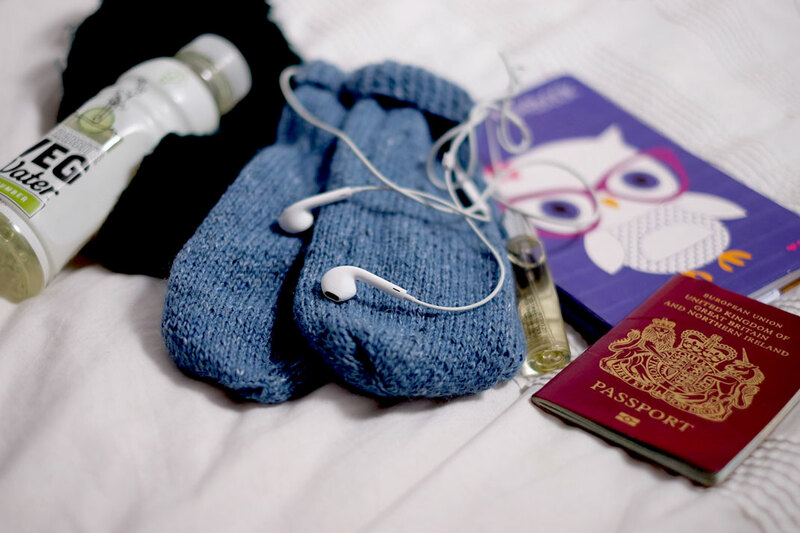 Check out what was in my suitcase, and what I’d do differently next time. 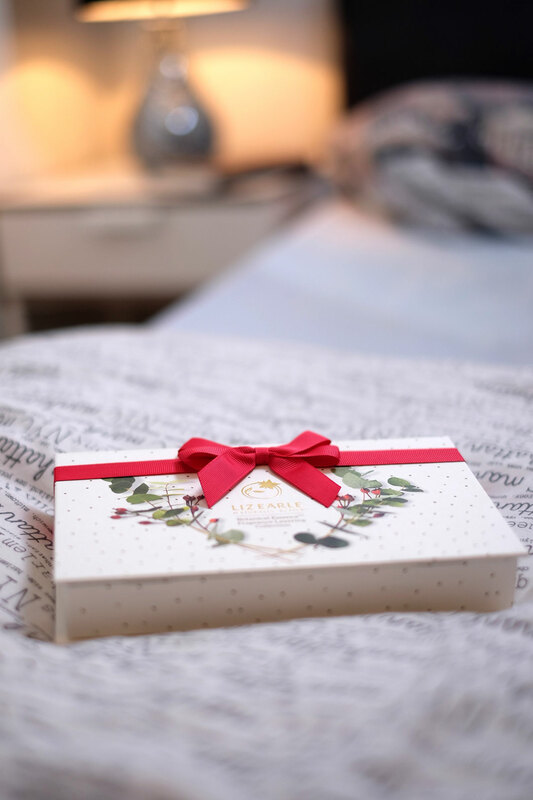 Being a time of year where I’ve received a crazy amount of goodies from loved ones AND had a full week off to myself, I just couldn’t help but take this opportunity to write about my Christmas presents. Winter can wreak havoc on our skin and hair, making it trickier to stay feeling our best. 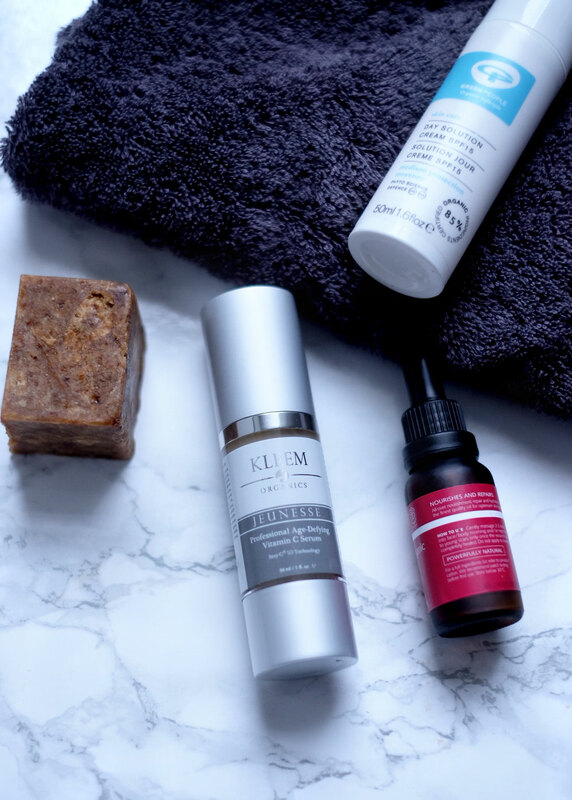 Here are some of the products I use which really take some off the chill off! 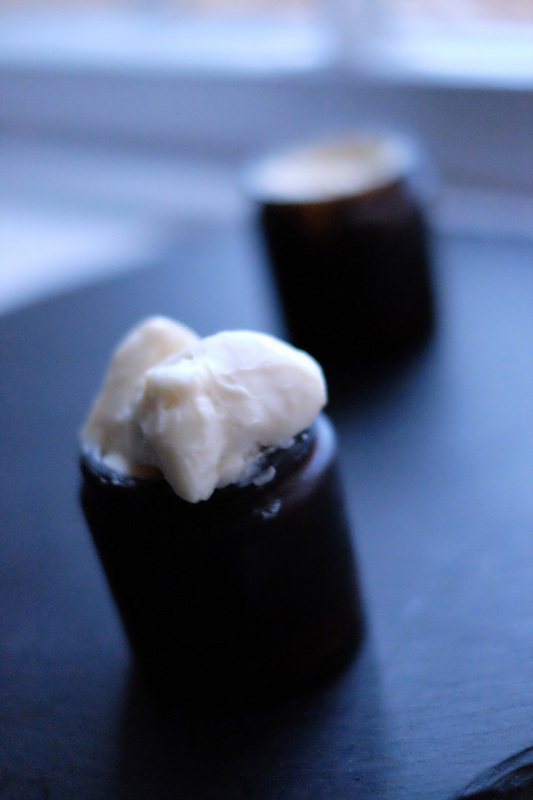 Rich with vitamin E, void of nasties and full of hydrating benefits, this homemade body butter is a dream for the skin! Find out how to make it here. 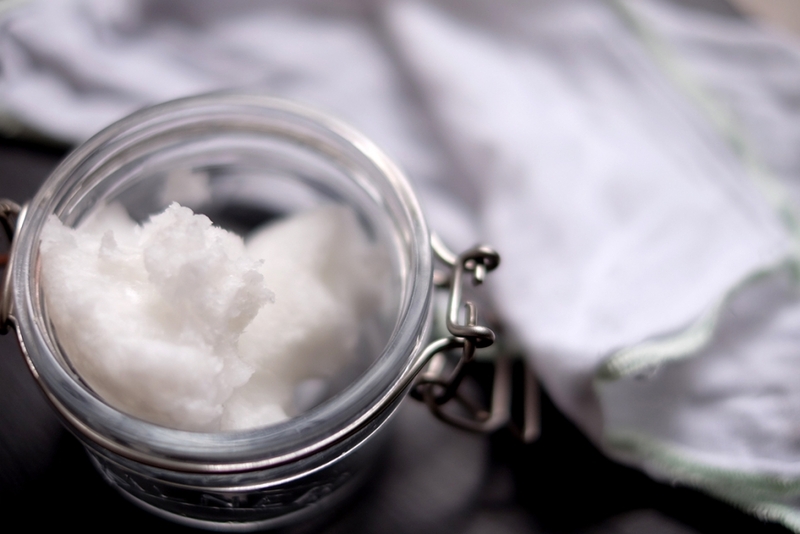 You’ve probably read a ton of articles on the internet all about how great coconut oil is. Here are some of the benefits of coconut oil and why it’s why its such a staple in my beauty routine.